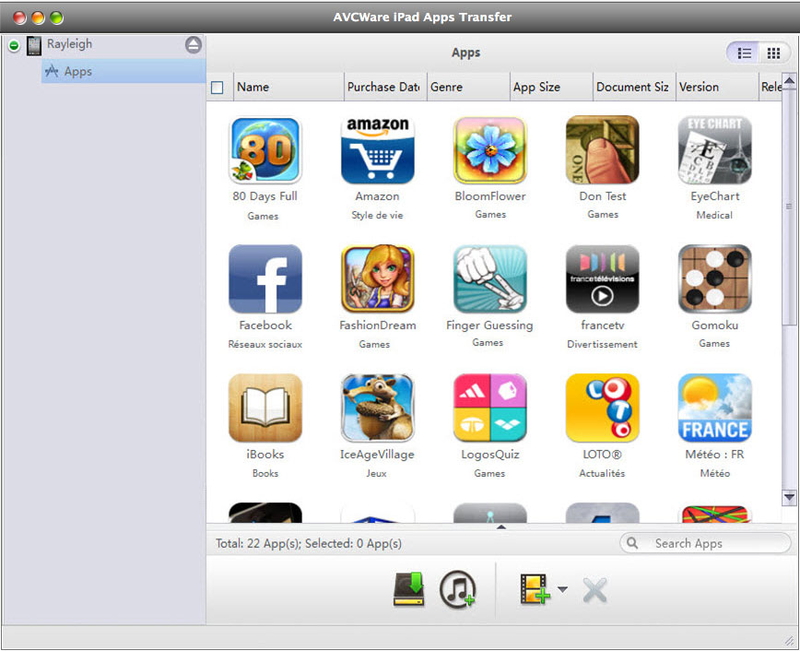 Manage apps between iPad, Mac and iTunes by transferring, copying and deleting in few clicks within this tool. Add documents from Mac for apps. Backup app documents to Mac. Directly delete app documents from iPad.